A some of you may know I've just been to York and I picked up the odd bit, then I came back to my hometown (Liverpool) for a week or so. 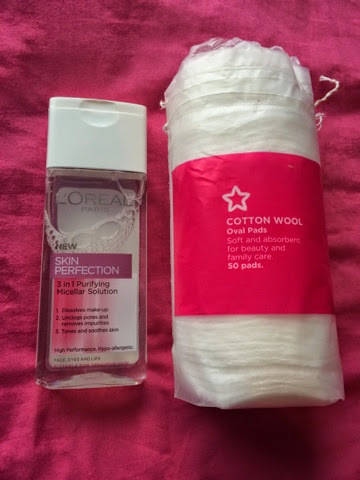 I've been shopping a few times but thought I'd show you all in a collective haul instead of loads of random posts! Also I apologise for lack of posts, I have my second year exams coming up in 2 weeks and I am stressing/revising/procrastinating! I went for a browse in York's New Look and discovered this on sale! 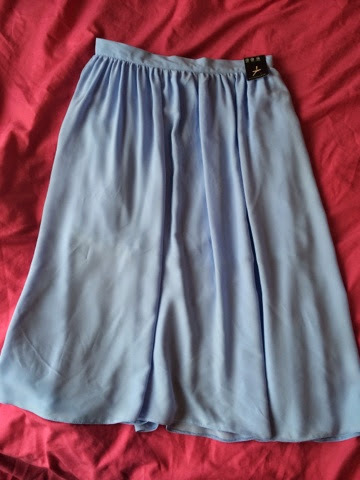 I thought it would be perfect for when I'm having one of 'those days' where I don't know what to wear so I can throw it on and pair it with almost any colour shoes and accessories. 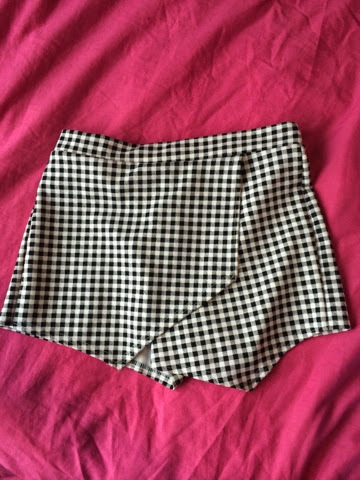 I can't wait to pair this with little flat shoes and a white cami! I also did a little bit of shopping in Primark... 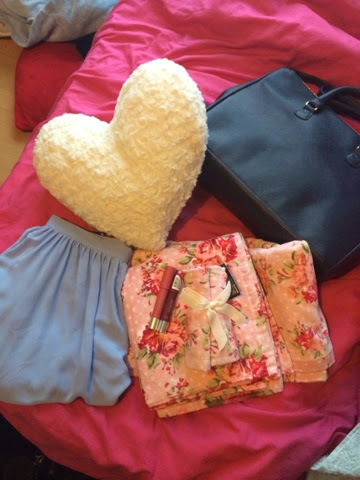 I bought the white heart cushion for £3, the powder blue skirt (as above), a navy bag (see below) and a set of floral towels which come in different sizes ranging from £1.50 for flannels (I think) up to £8ish for a normal sized towel. 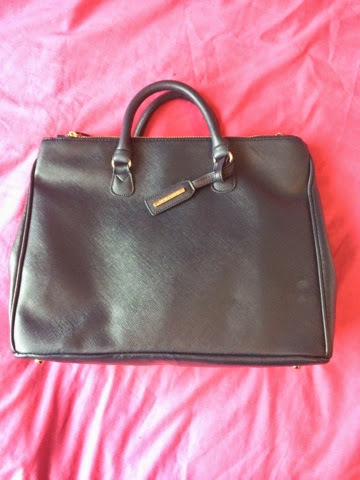 I've seen other bloggers talk about this as a Zara dupe, but I'm not a huge Zara shopper so I wouldn't know! 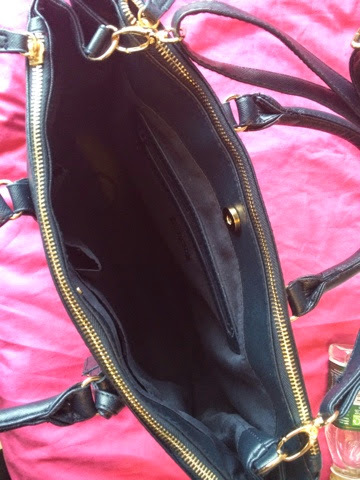 I love the way this has two zip pockets as well as a middle compartment, and also a strap so you can wear it over your shoulder. These were the last pair in York! I saw them and fell in love with them. They're slightly bigger than I anticipated but nonetheless look better on me than any other type of glasses in my opinion. 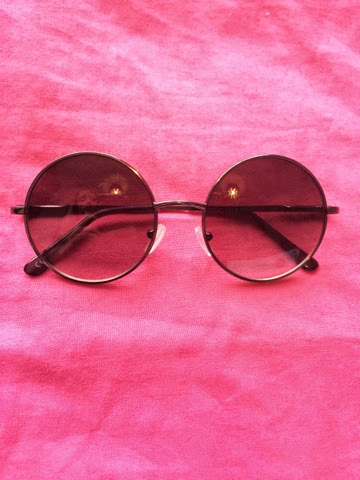 I have a sort of heart shape/circle head so these definitely look better than square lenses that make it super obvious I have a weird shaped head! As a person who has trouble buying bikinis and bras I mostly opt for Kelly Brooks Range. I bought a 36DD (by accident I'm supposed to be a 34E) and a size 10 in bottoms. Although the back size is the tiniest bit big on me, the cups fit fine and I'm not scared of them popping out! I've not owned a red lingerie set before so when this was on sale in New Look for £9 bra and £3 thong I snapped it up! As it is still Spring and not Summer, contrary to popular belief from seeing people in beachwear this week, I am still wearing tights with skirts/dresses so I'm not as cold. 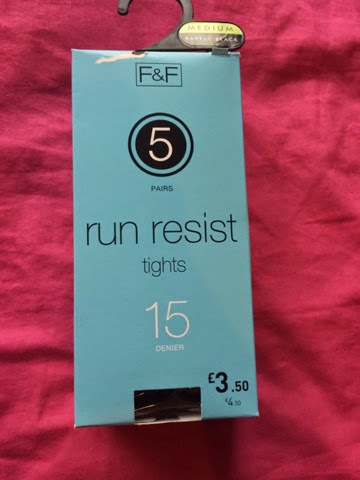 I have laddered all of my tights lately so it is vital that I bought some 'run resist' tights and I heard Tesco was good for tights! If any of you read my Rimmel Wake Me Up Foundation you'll know that I didn't have a good time with it. 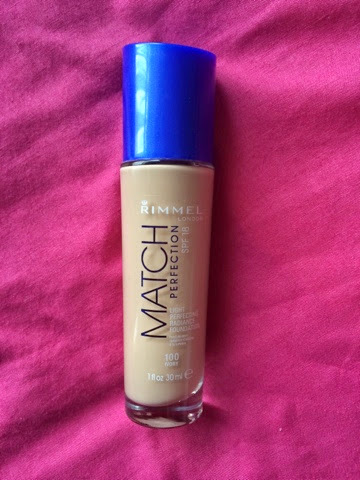 Rimmel kindly enough sent me the Match Perfect Foundation* to try to see if this was better than the Wake Me Up Foundation. 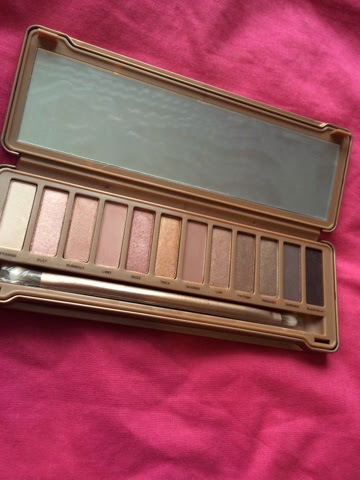 I will be doing a mini review on this soon! 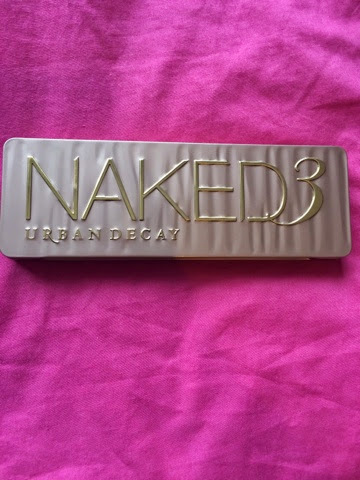 I bought this after seeing a lot of great reviews about it and will be doing a review soon! So far so good though! 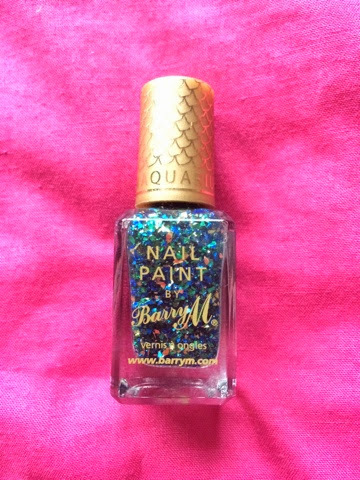 When I saw this advertised I just imagined myself as a nail polish and this was the result. Blue and sparkly - amazing. I've also ordered two more from the Aquarium Collection to be delivered soon! 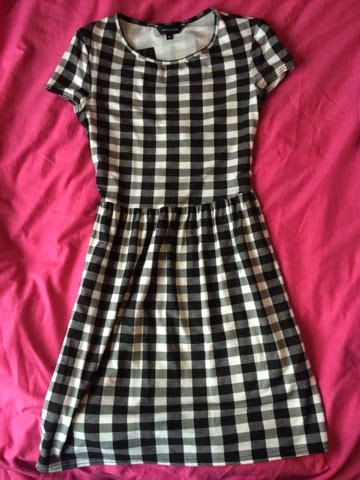 I had been lusting after this for soooo long and when I saw on Cohorted it was down to £18.50 for one night I snapped it up instantly. So far I've used it once but my favourites are Trick and Nooner. 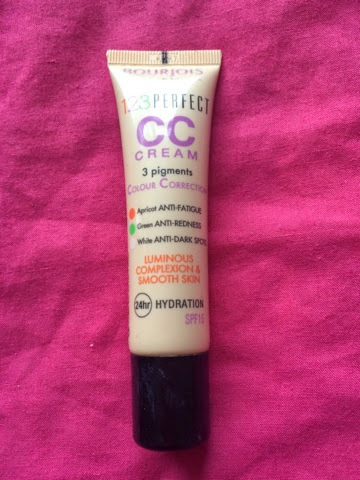 I bought these from Superdrug but can't for the life of me remember how much they were, but aside this flaw I will be doing a mini review soon. 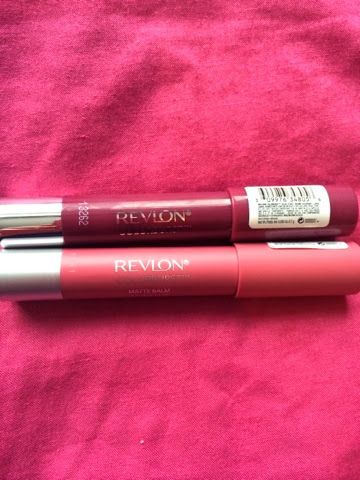 I am loving the deep plum colour more at the moment but they are perfect for popping in your handbag! I hope you've enjoyed reading that long haul! This has been my first collective haul but not my last... I do plan on buying many many more things in the future, I promise. I'm assuming people will be reading this while chomping on your Easter eggs (I'm jealous, I've had none today, yes you read that right!) so I will envy you but at the same time be glad you have read up until this point without getting incredibly bored, and I thank you for that.